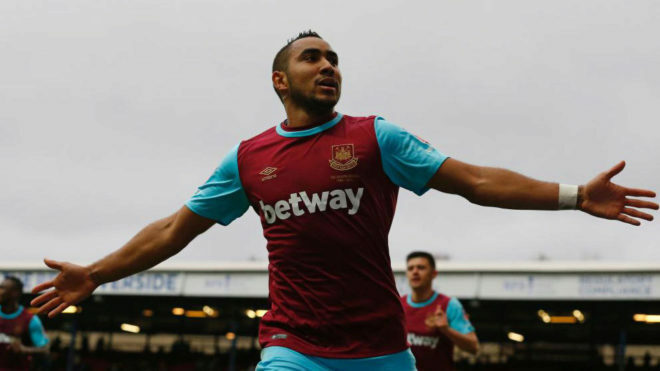 West Ham greenlight Payet release? There are multiple contrasting reports circulating over Dimitri Payet‘s future at West Ham United, with French media claiming that a 22 million euro bid from Marseille has been accepted. Effectively going on strike since the middle of last week, the midfielder is determined to force through a move to his old club although a 20m euro offer has already been rebuffed. L’Equipe now say that a 22m euro sum will be paid on top of three add-ons, a fee acceptable for the Hammers. That said, several British media outlets have reported on the second bid from the Ligue 1 club being turned down, amid the West Ham hierarchy’s staunch resolve that Payet won’t be leaving.